The world of media is major, multinational, and complex. With so much competition in the marketplace, media companies are always on the hunt for alternative sources of advertising revenue, striving to buy and sell assets and create new opportunities to get ahead. And, as most successful businesses learn, the secret to expansion isn’t always new and innovative ideas – at the end of the day, customer relationships are still number one. Take, for example, Hearst Magazines: in 2017, the CEO of UK operations, James Wildman, was tasked with driving new digital streams to replace declines in both print circulation and advertising. Despite a creative take on how to repackage lifestyle and home brands into larger editorial organizations, this wasn’t enough; without building stronger relationships with agencies, all the innovation in the world couldn’t lead to desired levels of growth. With these functions, the challenges of communication between varying business units are largely alleviated, providing a one-stop resource that offers a complete view of customers, from activity history to internal account specifics. The upsides of Salesforce CRM aren’t limited to outside contacts, either; team members across the company can utilize a chatter feed on every account to share insights, documents, and anything important to maintaining customer relationships. 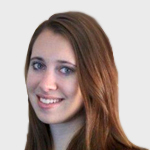 It’s also possible to get a real-time view of an entire ad sales team forecast to keep data relevant and timely. We have identified 5 benefits of using a Salesforce CRM in order for media companies to manage their advertising revenue. For media companies working to balance dozens of plates at one time, anything that can improve workflows and enhance organization can be a benefit. Salesforce makes this easy, providing functionality that manages proposals, projects, and processes throughout varying stages to keep deals visible while in motion. With the increased use of programmatic and the heightened desire for a high ROI, integration is more important than ever. By weaving together sell-side platforms with other key tools and systems, businesses are better positioned to boost campaign performances and ad conversion rates. Buyers and sellers both have access to more data sources than ever but the right platform can aggregate these, providing insight into consumer preferences and best practices. By eliminating the burden of fragmentation, ad sales teams can improve the efficacy of available data, improve pricing, and accurately communicate mass amounts of information in a time-efficient manner. Gathering one single snapshot of high-level data has been historically problematic, particularly due to the increasing complexity of cross-channel advertising. With so many sources, it’s not always easy to capture a view that compares apples to apples. The right CRM can make this easy, however, providing a simple media planning platform that breaks through organizational silos and improves the availability of data without relentless cross-checking. The use of evolved management tools can heighten digital advertising effectiveness, forcing a switch from legacy systems in traditional media planning to an audience-focused strategy. By letting technology and automation take over, it’s possible to put the focus on human relationships rather than a frantic grab for relevant information. Many media companies, like the New York Times, for example, are starting to switch up their media teams, shaking previously tried and true foundations in favor of something new. Why? In part because advertisers and agencies continue to remain dedicated to building bonds with one representative, not dozens. Rather than do double the work by explaining the same information over and over, advertisers want a consistent relationship without the constant need for explanations and justifications. When everyone is on the same page, it’s easier to maintain relationships that last, even when multiple players are involved. Managing sales commissions doesn’t have to be a challenge, and with a Salesforce-powered CRM, it won’t be. By the time a deal closes, you can have access to a clear progression of any given process, no matter the twists and turns along the way. Even though the number of potential touch points for ad deals increases with each new source of advertising revenue, a powerful CRM makes it simple to follow a customer’s buying journey and provide credit to the right representatives. With built-in QTC solutions, these processes can be streamlined and automated, keeping your thumb on the pulse and ensuring your team is always connected. Despite the shift toward programmatic and automation, advertising sales is still very much an industry built on personal relationships. 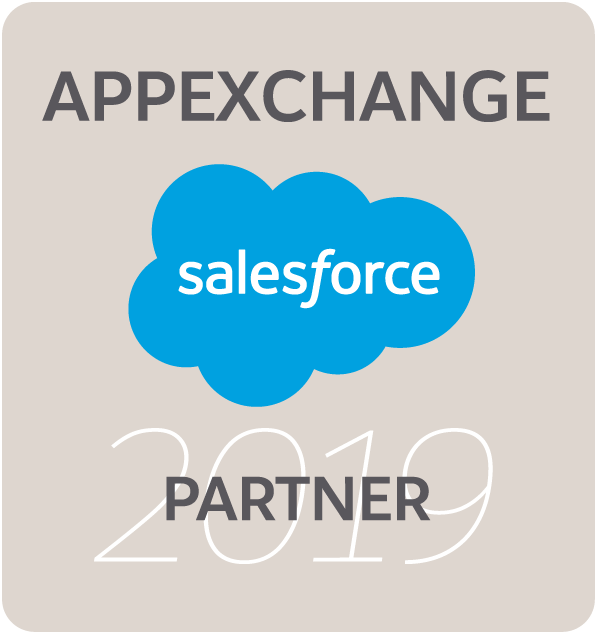 With Salesforce CRM, it’s possible to maintain these connections without losing out on opportunities to improve and manage your media ad sales operations thus increasing your advertising revenue. 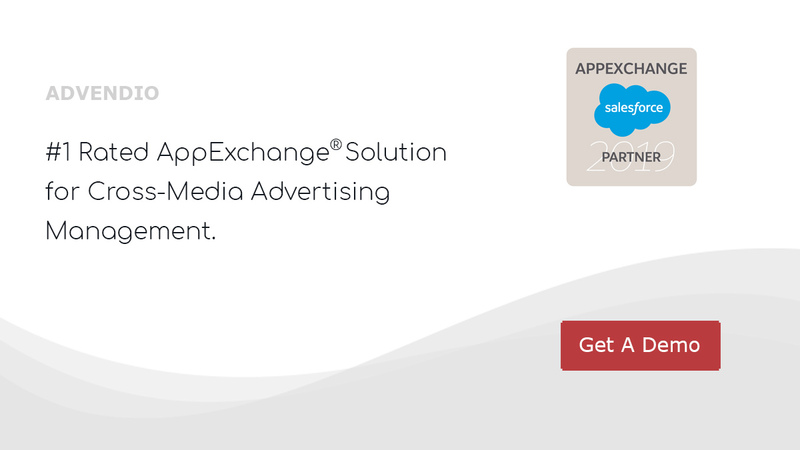 *See our 5-star rated media ad sales solution on the Salesforce AppExchange®.